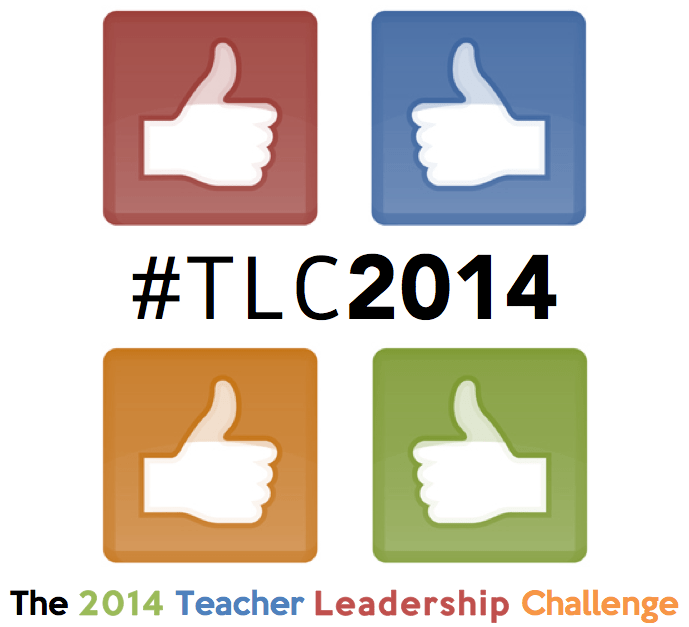 Teacher Leadership Challenge | March 31, 2014 | Gary G. Abud, Jr.
How important is blended learning to modern education? Consider the some of the noteworthy teaching and learning that takes place in a classic brick-and-mortar classroom. It’s likely that there are some great things going on there already. Class discussions, hands-on activities, and group projects might be a few of the first things that come to your mind; however, what if you were asked to identify some of the highlights that occur in an online classroom? Are you familiar with digital pedagogy? Should you be? Online learning provides an opportunity to streamline some of the perfunctory elements of a traditional classroom by leveraging digital tools; however, it also opens the playing field to create opportunities for learning that would otherwise be impossible, such as real-time collaboration. Across the country, schools are considering 1:1 student-computing environments in their classrooms or a Bring Your Own Device pilot to see how students and teachers can be supported using computing devices in teaching and learning. Video-based lecture has become all the rage in the flipped classroom instructional model; meanwhile, formative feedback and assessment for learning can be made possible with services such as WebAssign. The fundamental flipped classroom model is just one of many examples of blended learning, where components of a course are done online and in person. Now with the available library of massive open online courses (MOOCs) approaching a tipping point, you could easily farm-out some of the activities that take place in a conventional classroom to online services, freeing up classroom face-to-face time for more productive things, such as project-based learning. This potential for incorporating digital elements into the classroom has encouraged a rapid foray into online learning by many educators. Currently, 45 states have an online school option for students in their K-12 system, though the majority of those opportunities exist for high school students. Though online learning provides many opportunities that the brick-and-mortar school building cannot, the virtual learning environments still lack some of the authentic experiences and genuine interactions of a face-to-face course. Furthermore, some research is suggesting fully online education may not be successful for all enrollees. If the advantages are there for digital learning, but the challenges make fully online education less embraceable, one emerging resolution is a hybrid of both traditional and online learning, referred to as blended learning. The notion of blended learning is nothing new, actually, since hybrid or mixed-mode classes have existed for quite some time now, but the dedicated approach to understanding, developing, and implementing blended learning has become much more focused over the past few years. Many educational trends and classroom strategies emerge and fade away all the time, but is blended learning here to stay? With an increased demand on teachers to teach more standards in their content areas, an increasing number of teachers are capitalizing on educational technology to help accomplish the task. Educators are retooling their teaching style to offset class time spent on direct instruction or independent practice by outsourcing those tasks to online modalities, such as video tutorials and online quizzes. This is freeing up more and more classroom time to spend on guided practice, application activities, projects, and performance assessments. Many classrooms have teachers and students working together like never before in a constructivist and cooperative way. Some suggest that a ‘magic recipe’ might exist that could make blended learning more effective than face-to-face or fully online courses. Is online or blended learning merely something that the elite and innovative educators do? Are there more advantages or more challenges to blended learning? Is blending the online and in-person environments really the best of both worlds, or do we have reason to believe that the brick-and-mortar model can persist in a digital world? Do we need to be concerned with the fundamental question of whether technology is intended to support or supplant great instruction in the first place with blended learning? Is this just the latest education trend that we can wait out over time, or is blended learning something to be taken seriously? If so, what role should blended learning play in the classroom? Does it have the same appeal to all students? Can blended learning support instruction in all grades and subject areas, or does its impact depend on the classroom? In the end, if we are to prepare students for a digital world, then some elements of digital learning must be embraced by modern education, but to what degree should blended learning play a role? 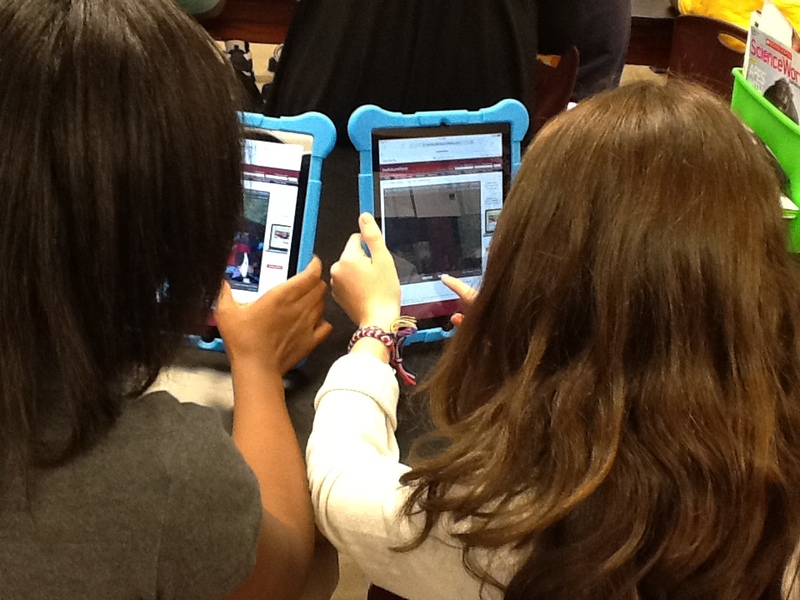 Image Credit: Middle School Science Students in a 1:1 iPad Classroom via Gary G. Abud, Jr.